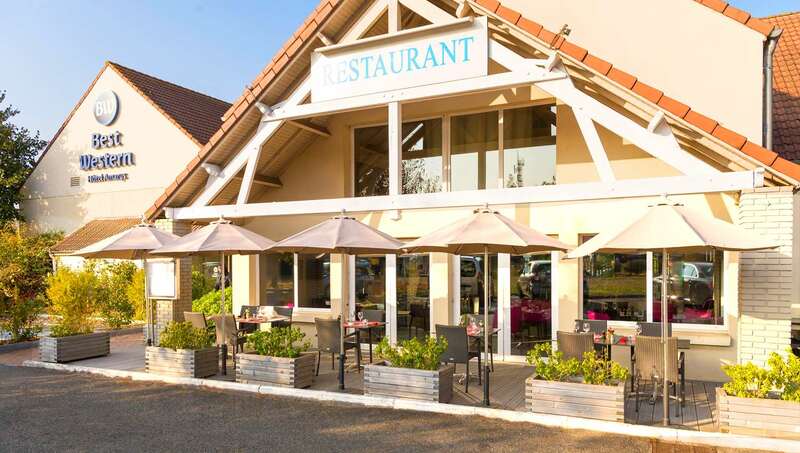 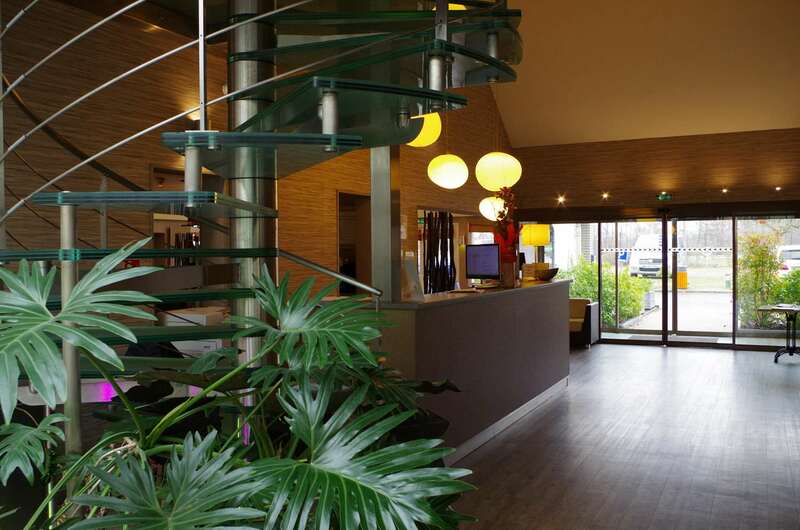 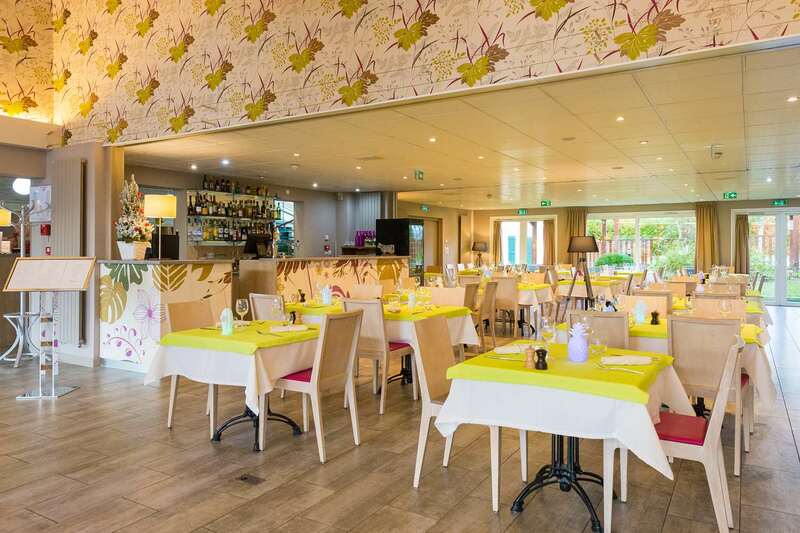 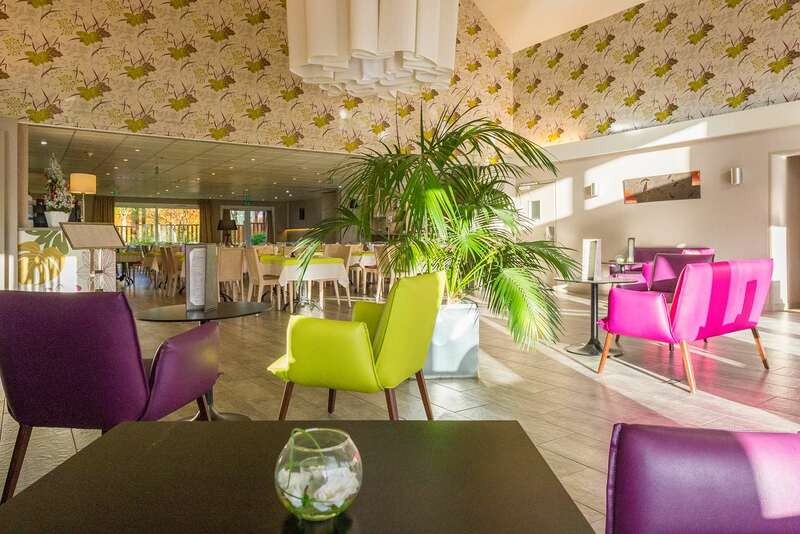 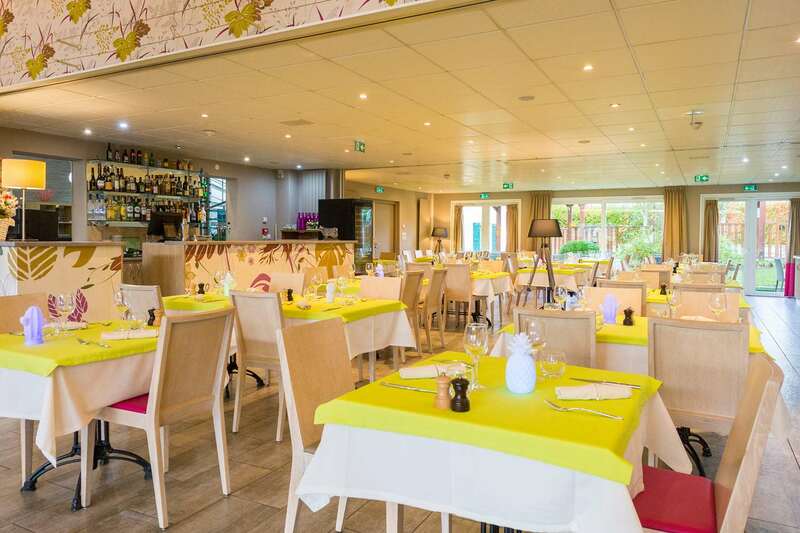 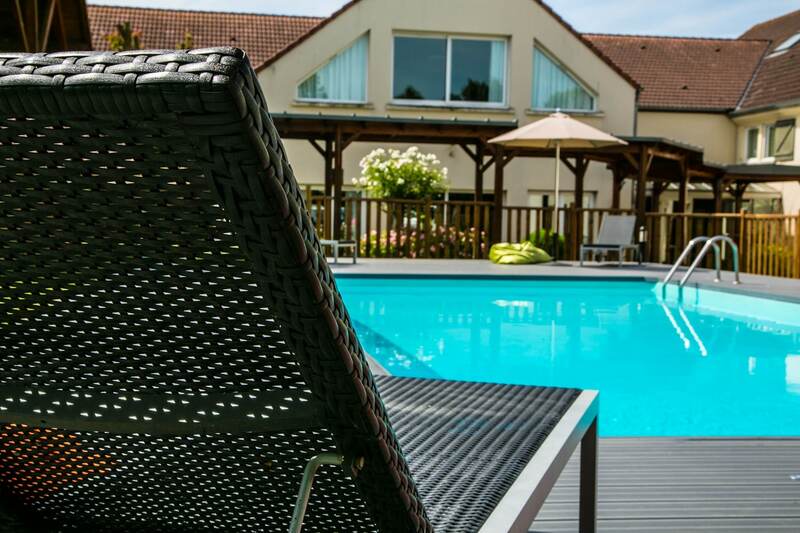 Halfway between Chartres and Versailles, the Best Western Amarys is nestled in a quiet setting that will make it a perfect base for all your leisure activities. 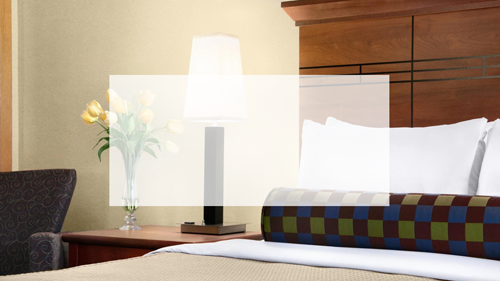 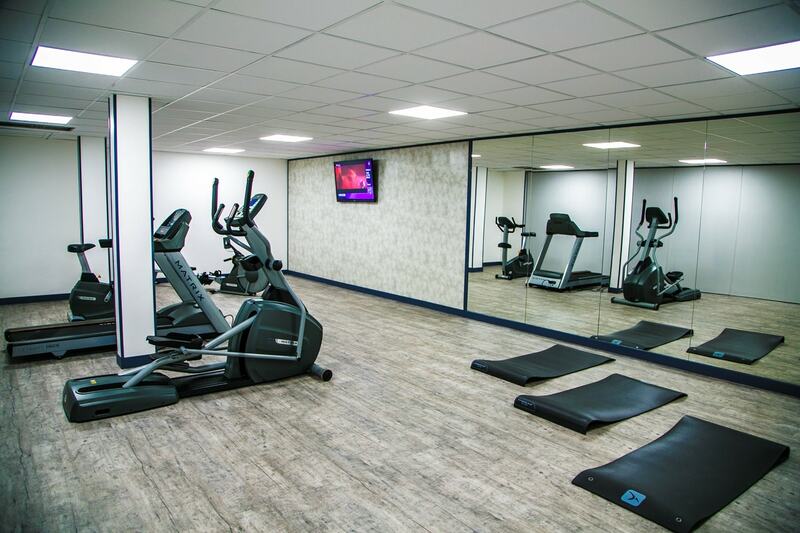 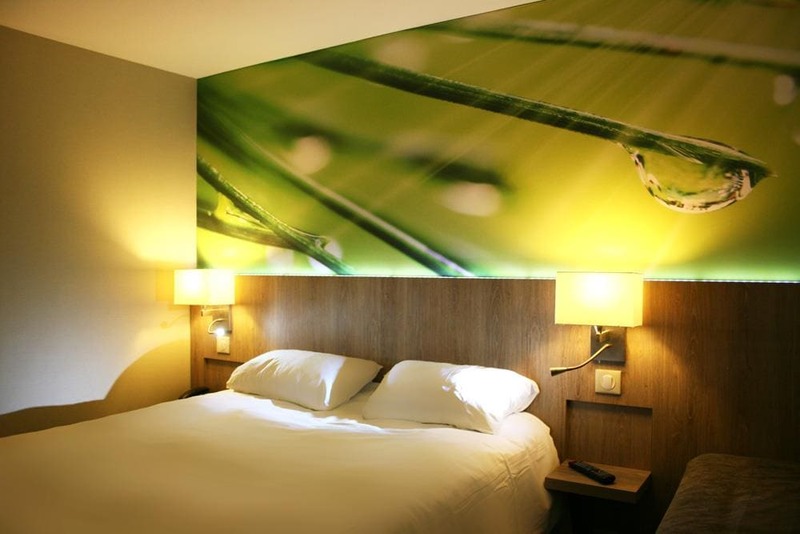 Rest in a nicely furnished, fully-equipped room before enjoying a refreshing morning dip in the hotel's swimming pool or challenging your friends on the tennis court. 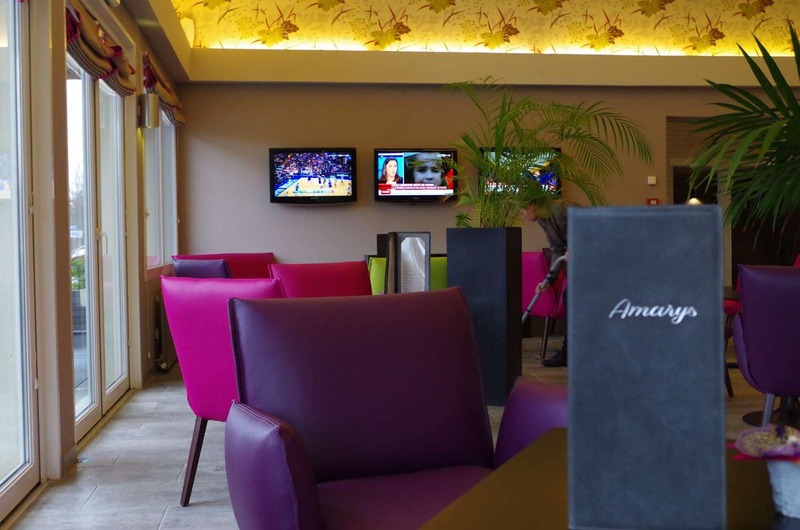 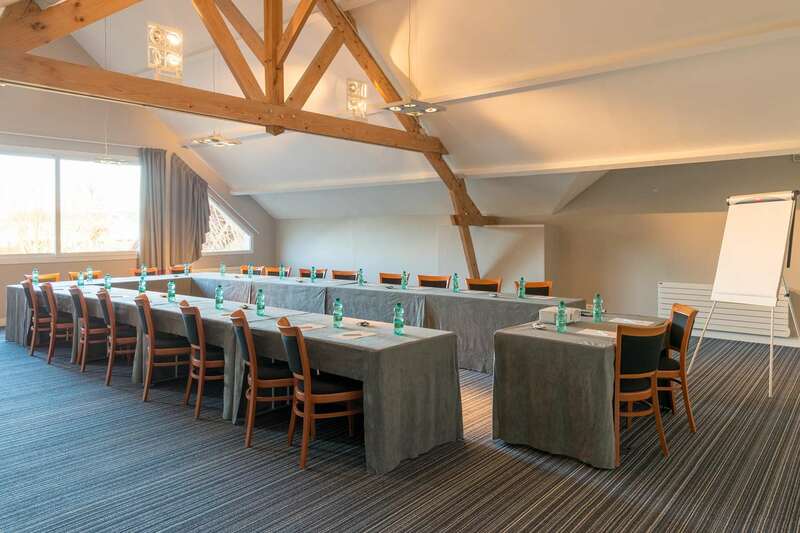 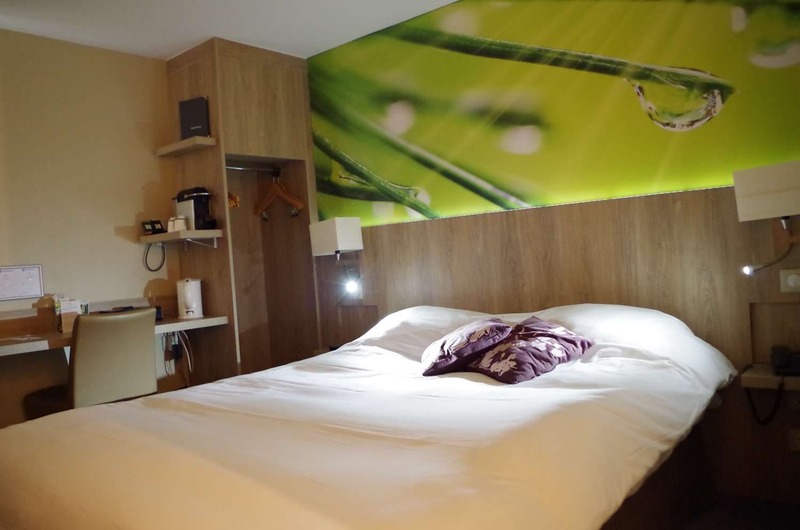 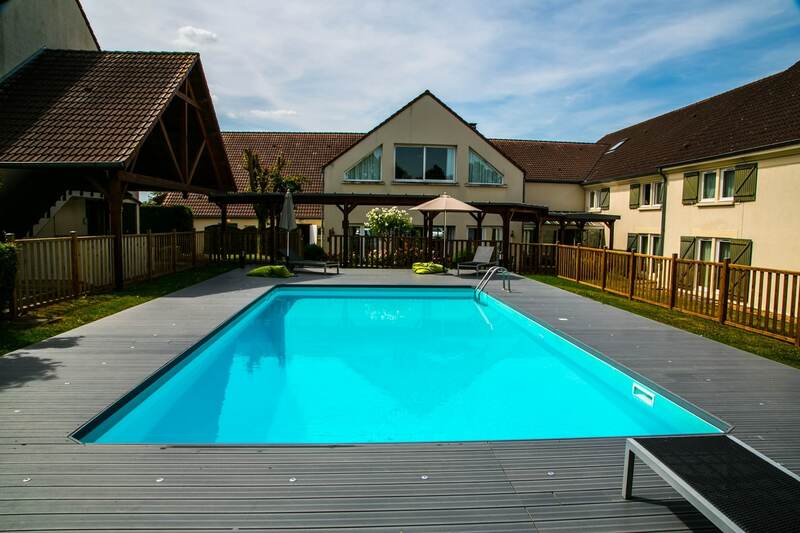 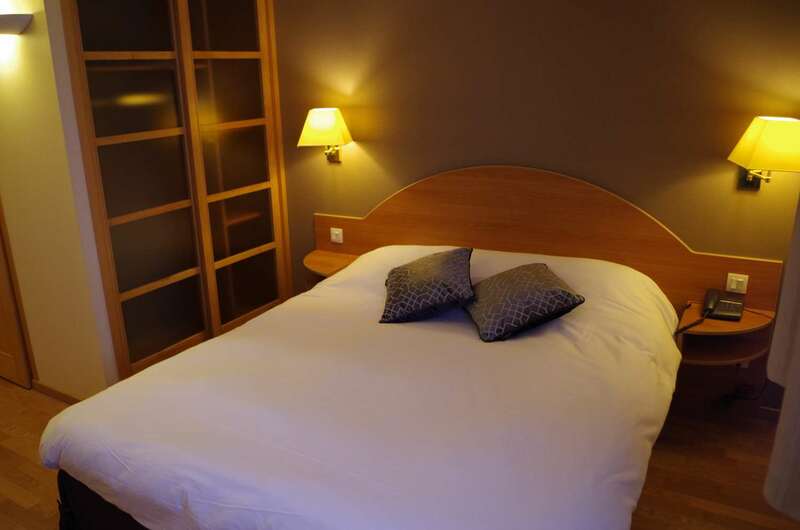 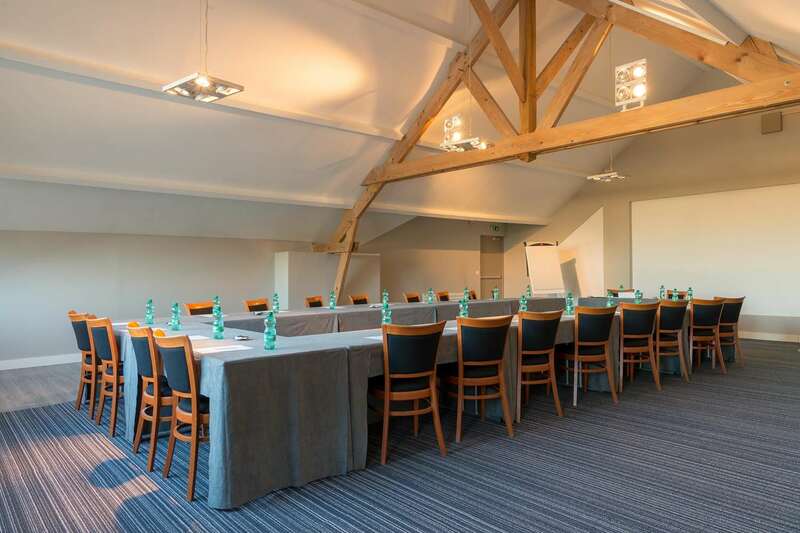 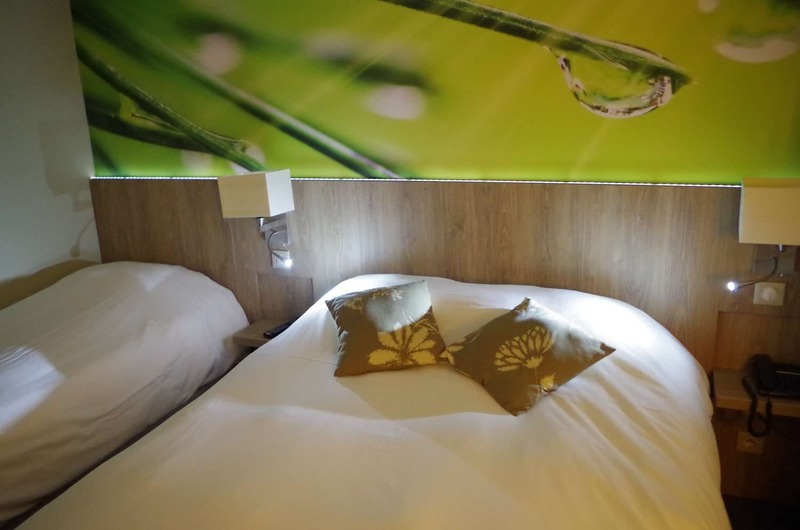 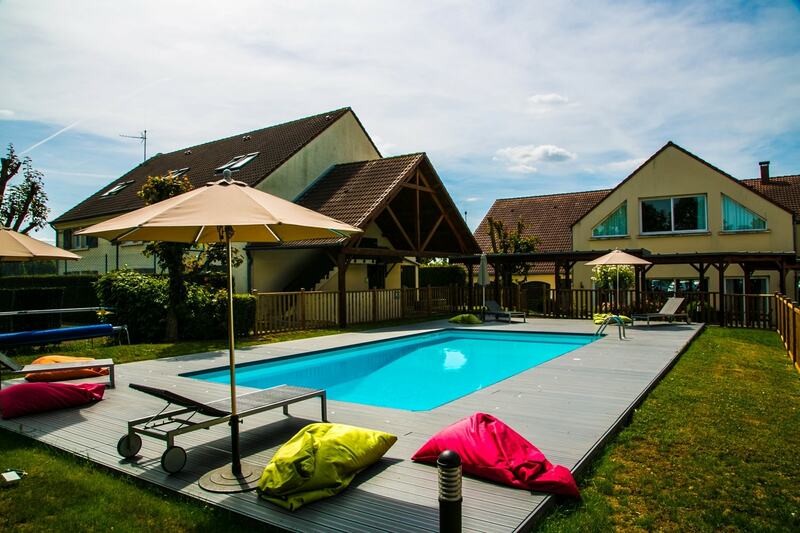 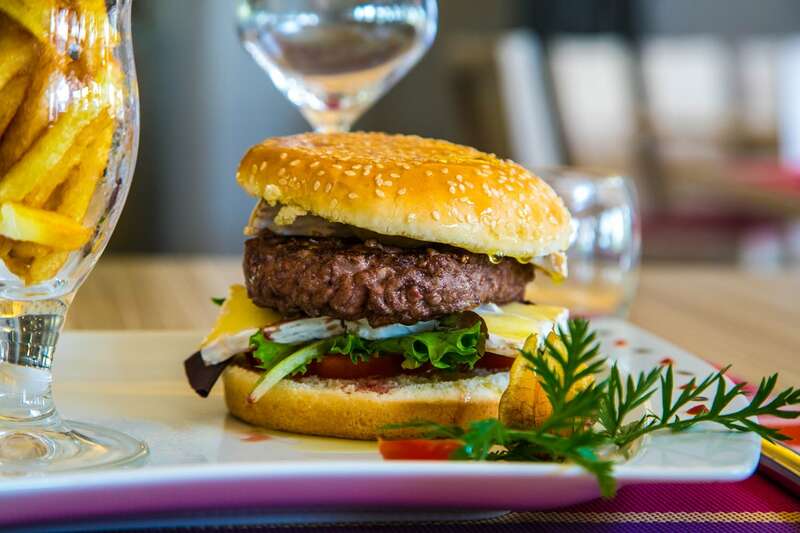 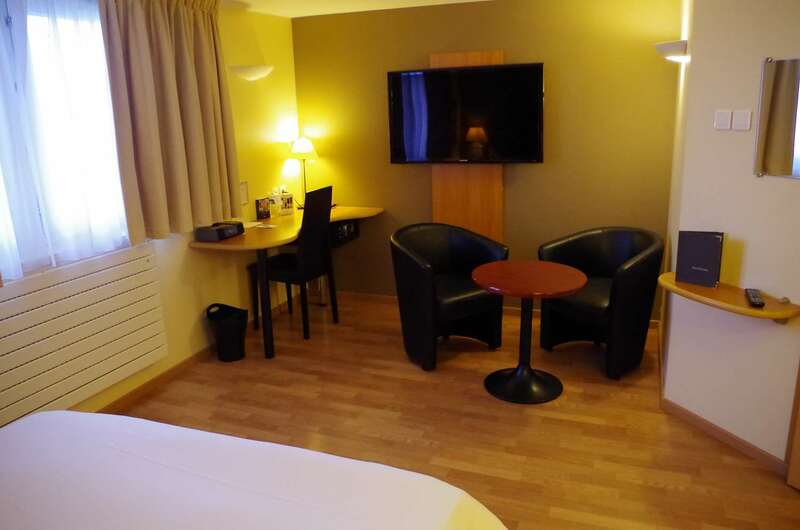 Close to the Chevreuse valley, the castle, "La Bergerie Nationale" (an educational farm), and to the Clairefontaine soccer center (training ground of the French national soccer team), the Best Western Amarys will appeal to the entire family. 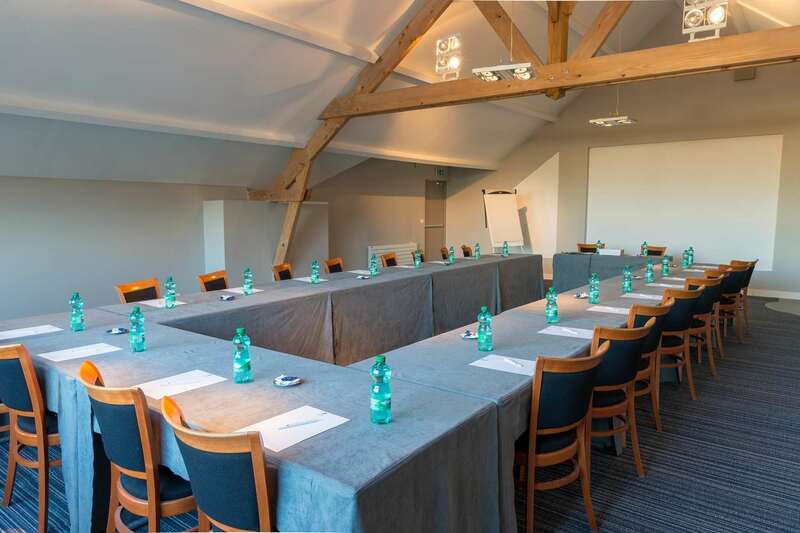 Seminar rooms are also available for all business events.